Dress up any room in contemporary style with this decorative pillow. 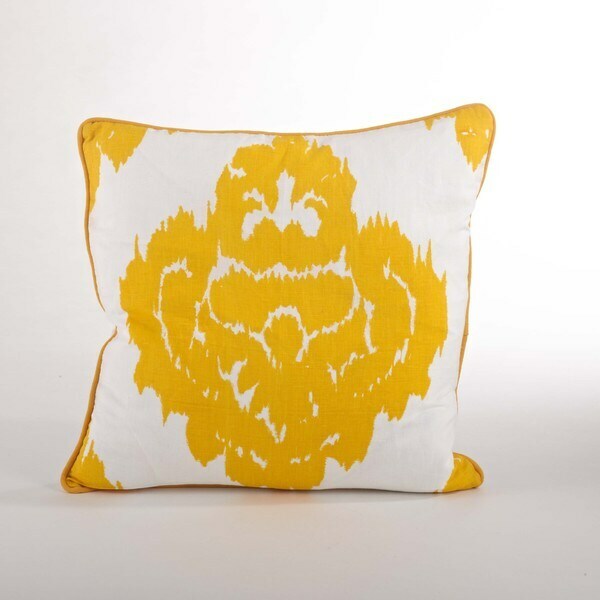 This printed damask Down Filled 18-inch Throw Pillow is perfect for everyday home decor. Pillow inserts included.